In 2018, most of us in the marketing space understand the value of consistent branding across the internet. A good domain name will make promotion, sharing, and networking easier. Imagine trying to find social handles for MyMarketing-Tools-direct.co.uk ? Not an easy task. Short, memorable domain names are the way to go. As I’ve mentioned before on this blog, Google is focused on brands. The stronger and more trusted your brand is, the better your content will do in the ranking. An important signal to Google is how frequently people type your brand name into the search box. There’s a perception that everyone searches on Google and nobody types domain names any more. And to an extent this is true. So what happens if nobody can remember your domain name? Your old school domain name best-travelagency-brighton.co.uk is hard to remember and your potential clients will type an approximation into Google. But what happens next? The search engine results might include your competitors before you. Imagine a potential customer of Nike searching for the company on the Internet. If they type Nike into Google, there’s little chance that a competitor will appear anywhere in the top 5 places of the results – unless they use paid ads. Try to find a memorable brand name or catchy domain. It could make a huge difference to your website’s organic traffic. Dot.Com Or Not Dot.com – What Kind of Domain Name To Choose? You could buy a .co or a .io or one of the newer Generic Top Level Domains (gTLD) like .shop or .online. The problem with these domains is trust, recognition. Vanity also comes into it. Business owners would prefer to have a .com domain rather than a generic one that most people haven’t heard of. If your website is sportsequipment.shop and people start to look for you or type your business name into Google, expect your competitor to get a lot of traffic. However, if most of your traffic will come from organic search, then it doesn’t matter as much. But don’t forget about the importance of branding. It’s better to own brand name and domain that rely 100% on organic traffic from long-tail keywords. Lean Domain Search is one of my favourite tools for this task. Pop a term into the search box and look through the available domain names (.com only) that include your keyword. You can filter by length, popularity, and. You can also put the keyword at the start or at the end of the domain name. NameMesh is another website that lets you plug in some words and get back ideas. Most of the ideas are not suitable but keep looking and you might stumble across an unregistered gem. The only problem with my favourite tool, Lean Domain Search, is that it focuses on dot.com domains. Dot Coms are definitely the best domain names to buy but if you're happy enough to choose a non-dot.com domain, try Panabee. This tool offers suggestions like “add -icous” or “add -ie” to domain names to find available ones. It also lists .co, .org, and quite a few other top level domain extensions. Brandbucket offers a service beyond the registration of domain names. It offers a brand package. Once you’ve registered a domain, you’ll need a logo. But if you take a step back and consider buying a name and logo at the same time, BrandBucket can help you tick both items off the list at the same time. BrandBucket is a premium service because it can save businesses a lot of time, but it’s a great option for people that have some more money to spend or little time to do research. NameBoy is one of those sites that marketers mention but I doubt they've ever used. It does a terrible job. And when you click on a domain name in NameBoy's search results, the site sends you directly to BlueHost, one of the least impressive and most annoying web hosting companies. Avoid. When it’s time to register a domain name, avoid GoDaddy, Crazy Domains, BlueHost and most of the registrars that appear when you type “register domain name” or “buy domain name”. These are expensive services that offer poor support and management tools. 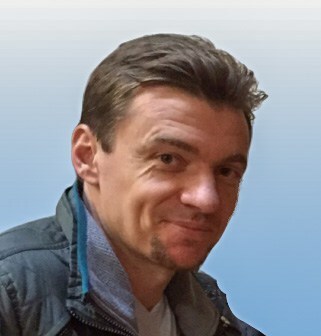 Namecheap has served as registrar for all my domain names (apart from some country-specific TLDs) for years. It’s one of the cheapest services and the support is great. If you’re planning on getting web hosting at the same time as the domain name, head over to SiteGround, hands down the best website hosting platform at the moment. And they also do domain registration. In fact, you get the domain name for free when you buy hosting. And another important point that I should add. I’ve lost the opportunity to register good domain names a few times because I searched using GoDaddy but didn’t buy straight away. A few hours later the domain was gone. Registered by another customer of that service. Or maybe the company itself. It seems to me that some unscrupulous companies buy up domain names that people are searching for. Or they show other customers what people are looking for. If you find a domain name that you like, the first thing to do is to perform due diligence. What many proplr don't realise is that domains can have a lot of baggage. If spammers used this domain in the past you'll inherit the bad karma. Google will still see this domain as a bad one. If the domain you buy has a history of buying backlinks and was penalized, you could be at a disadvantage right from the start. 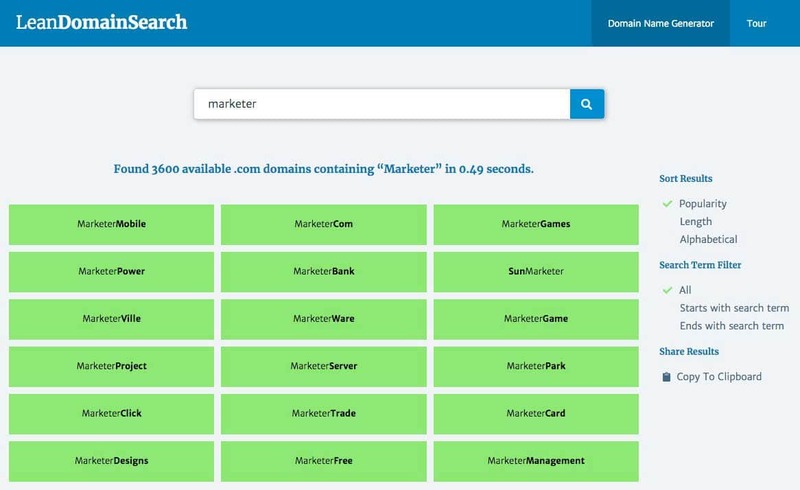 Use Majestic.com or SERanking to check the backlink profile of the website. Make sure the backlink are from real sites and the anchor texts don't mention viagra or anything spammy. What if you still can’t find that perfect domain name? Use a thesaurus to pull ideas out of the air and then run them through Lean Domain Search again. If your business is software or app-related then adding the word “get” or “try” before your product or business name often works. Many businesses like getStencil.com and GetOmnify.com use this trick. 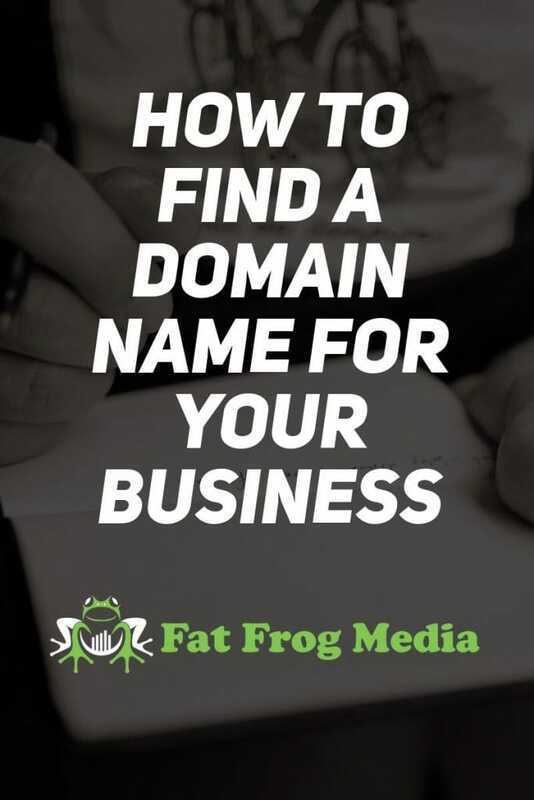 The key here it to make sure that the website with the non-get or non-try domain name isn't in the same business niche as you. Even better if they have a weak brand or low domain strength. GetDropbox.com is the domain extension Dropbox.com used for a long time before they acquired their current domain name. 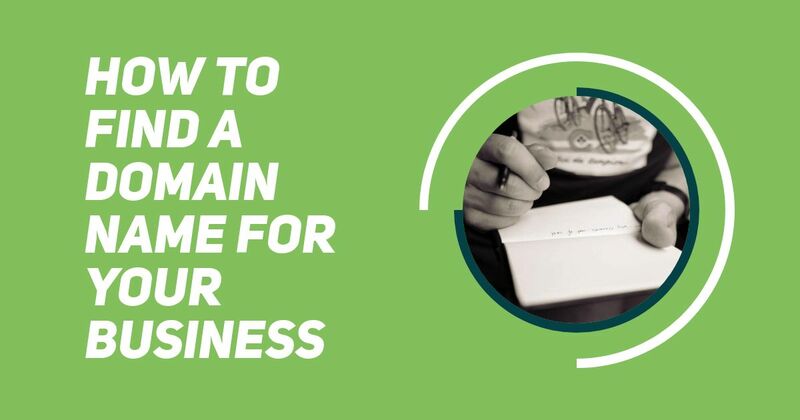 If all the dot.com options are taken, and let’s face it, most of them are, then it might be time to look at registering a generic Top Level Domain (gTLD) or a country code Top Level Domain (ccTLD). Stay away from .info, .biz, and spammy-sounding domain names. Avoid .xyz at all costs, despite what many people on the Internet say. Google might own abc.xyz but that doesn’t mean you have to follow their lead. Would you do business with travelplanet.xyz ? The company behind WordPress (Automattic) recently bought the rights to the .blog gTLD. Tim Ferris, one of the most followed people in the blogging sphere, now uses https://tim.blog/ as his domain name. A number of other high profile sites have adopted the .blog domain and helped lift its profile. I think it sounds pretty good. But it’s not a good option for a brick and mortar business or an Ecommerce store, for example. Strictly for bloggers only.